The International Trailer for Ong Bak 2 is much more bloody than normal so it gets a red band rating. 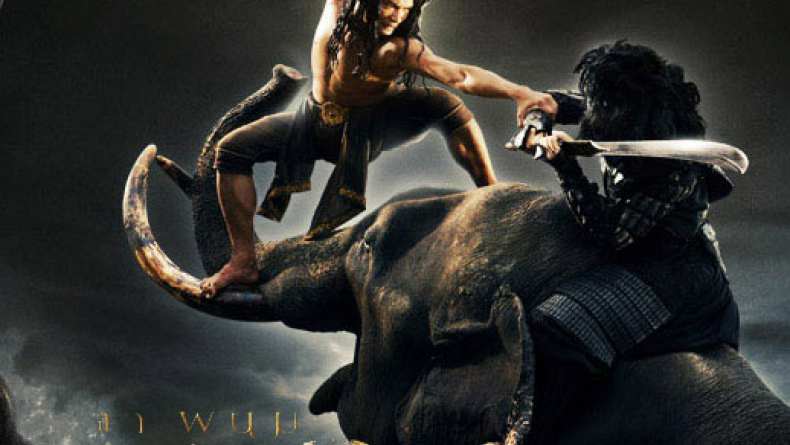 This is the second Ong Bak installment and although the trailer is not in English, there are some great intense fight scenes. Ong Bak 2 follows a young Thai boxer who is on a journey to learn the skills and inner meaning of martial arts.